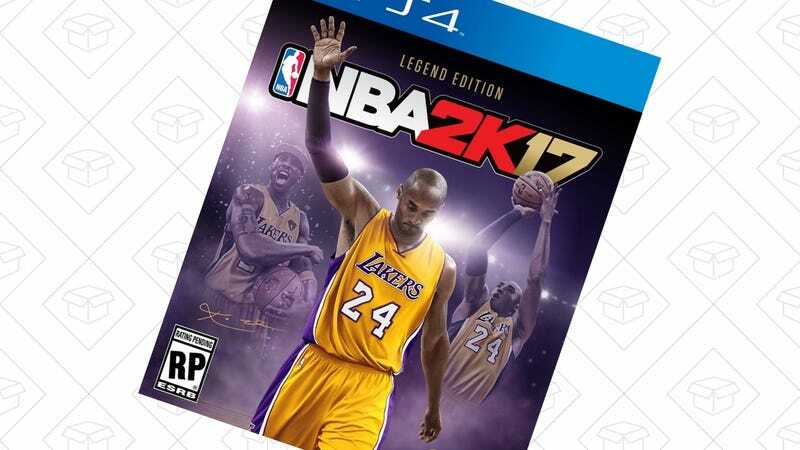 NBA 2K17 Legend Edition, $64 for Prime members. Discount shown at checkout. If you want to recreate last night’s craziness in NBA 2K17, the Legend Edition is up for preorder on Amazon, with a $16 discount for Prime members. Just remember that the discount is only available for Prime members, and you won’t see the special price until checkout. This 20% Prime discount is available on all preorder and new release video games shipped and sold by Amazon.com, so don’t forget to check out our game release calendar for the latest.